Wholesale promotional blank accessories are a must-have to get your brand and message out there. People know the value of selling branded accessories because it keeps your brand in front of people. When consumers have a useful, attractive product why wouldn't they use it? This is why many of our customers keep a stock of accessories for their own jobs & needs. We also offer wholesale-price blank socks! The blank socks we offer are very comfortable and cushioned, with many selections available from Gildan. Socks usually come in packs of six-pairs - check in the product description for quantity. Why go to the department store and pay more when you can order your socks in from ShirtSpace and get them fast at the lowest prices? If you order over $69 on any ShirtSpace order, shipping will be FREE. We’ve got a great selection of blank accessories for you. Check out our towels, mugs, sleeves, scarves, socks, bags, blankets and even aprons. The quality of these products ensures satisfaction for both you and your customer. Don't settle for sub-par products; buy quality blank accessories from brands like Gildan and Anvil. Your customers will love these useful items. 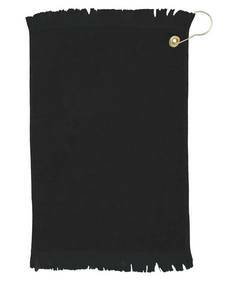 The hand towels by Anvil are a great towel for utility or decoration. 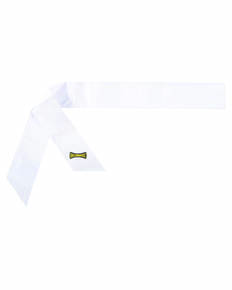 They hold up to repeated washing and are a great place to put your brand or logo. These accessories are useful and easy to print on. Expand your clothing line with these new accessory products. These simple, but useful blank accessories are sure to get used in every-day life and present a great branding opportunity. At competitive wholesale prices, you can get a great stock of blank accessories while remaining budget-conscious. You'll find some perfect options whether you're selling accessories or looking for a fantastic affordable promotional product to give away. Order today and get your blank accessories fast, at great prices.